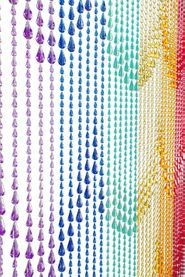 This raindrop acrylic beaded curtain has 45 strands of high quality beads and measures 36" Wide x 72" Long that are attached to one rod. This curtain has a solid bead (not see-through) with a very shiny gold finish! Our wonderful heavy-duty acrylic beaded curtains are a perfect addition to any room! Use in the place of regular doors, closet doors, on top of a shower curtain or behind a bed as a headboard to add the illusion of height to any room! This metallic shiny gold beaded curtain is beautiful when paired with a damask fabric that is woven with the same shiny gold metallic thread. 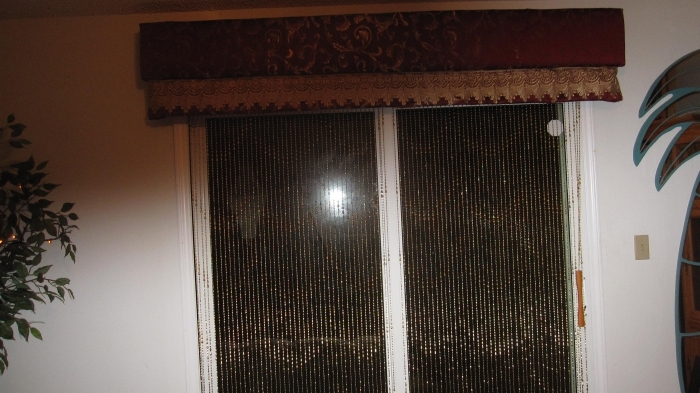 I did a living room window with the fabric and beaded curtain and it is beautiful especially at night when a ceiling fan/light highlights the window cornice and window from an overhead angle. The daylight view is enchanting and the shiny gold is muted and very tasteful not garish. The use of a beaded curtain on a patio window, especially when you have a lush floral garden patio is very intriguing. The curtain does not obstruct the view but the slight shiny of the bead makes the view magical! This was the best solution for a view I did not want to hide and which I wish to enjoy at all times. No concealing but magically revealing!!! Merchant Response:Thank you so much for sharing! It sounds lovely and we are so pleased that you are happy with your purchase! ProsEven on a patio door I found that when the door is opened the beads swirl and drape over the door handle. Which eliminate any obstruction to entering/exiting. Much better than the sheer curtain I had to hold aside and which kept swinging out into the frame and getting pinched and dirty when using this door. So very elegant especially with gold accessory decor in the room to bring out the touch of gold sparkle throughout the room. 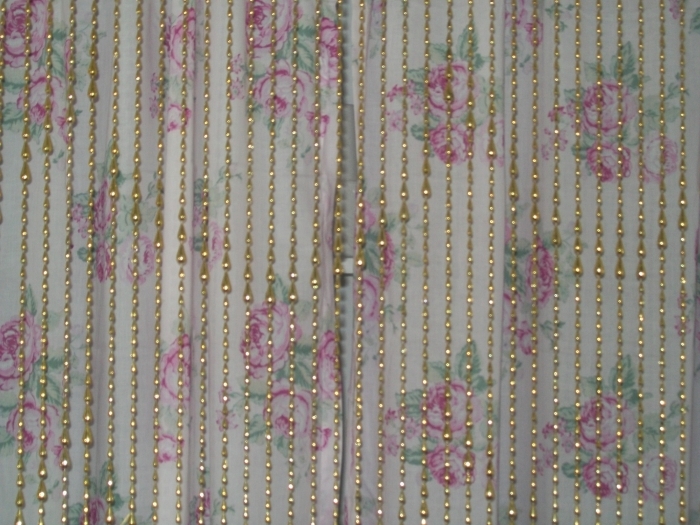 Also, if using two together you do not have to worry about the swag pattern of the beads on both curtains matching. It matches perfect straight across the window. ConsI only regret that I do not have direct sunlight coming through the window. I can only imagine how much the sparkle would enchant me. These are cool! Redid bedroom oriental style. It's a very small room, so decided to remove door so would not open into room. Thought the beads would add a nice flair. They go with the oriental theme and are fun. When I got the idea I wondered where I could get such a thing. This site came through! These were purchased as a gift and met my expectations. The items was as described on the site. Delivery was quick and packaging was great for keeping the bead curtain untangled. These will make a fun closet "door." It is very beautiful and looks as pictured on the site. Amazing quality and superb design.Easy to install and they look fantastic! Merchant Response:Thank you so much for your order and kind words. We truly appreciate you! ProsEasy install and strong materials used. Absolutely FANTASTIC for the look I was going for! Initially when taking them out of the packaging (which was done very well to ensure that they came out pristine and untangled) I thought they were going to be a little bit too large/too gold for what I had imagined. However they look absolutel perfect and totally make the closet into a gorgeous spot instead of an eye sore in my new bedroom! Great quality, quick shipping, easy process, easy to hang up immediately and have had no issues whatsoever! Great purchase and will buy from them again! Merchant Response:Thank you so much for your order and for taking the time to post your comments. We are so happy this has worked for your design. I had a hard time deciding what color and bead style I wanted...but when I found these gold raindrop curtains I knew they were the ones! They are beautiful in my home! This curtain I use for cover divide living room and second bathroom . After rebuild 2 curtain to be one, it look thicker and beautiful. My family all loved it. 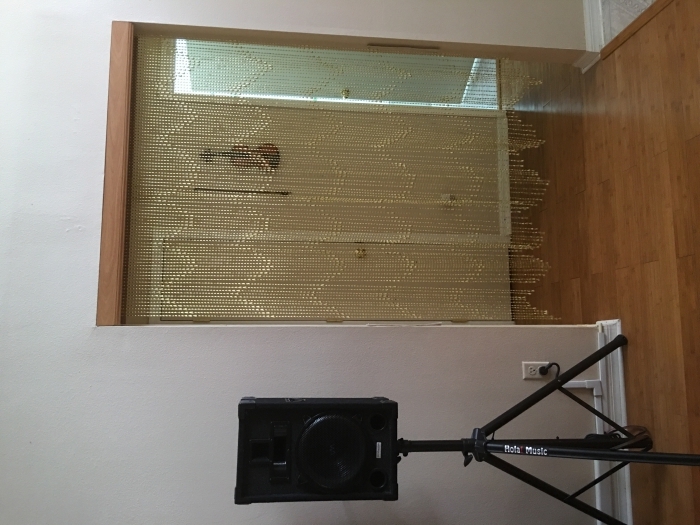 Merchant Response:Thank you for sharing your photos, the curtain looks great! Love the way the gold beaded curtains divide space between my kitchen and dining room, beautiful and elegant. I wasn't sure what color/design to choose but decided on these. I took the closet doors off of my craft closet and wanted to be able to see but not fully and these are not only pretty but perfect for the look I was going for. 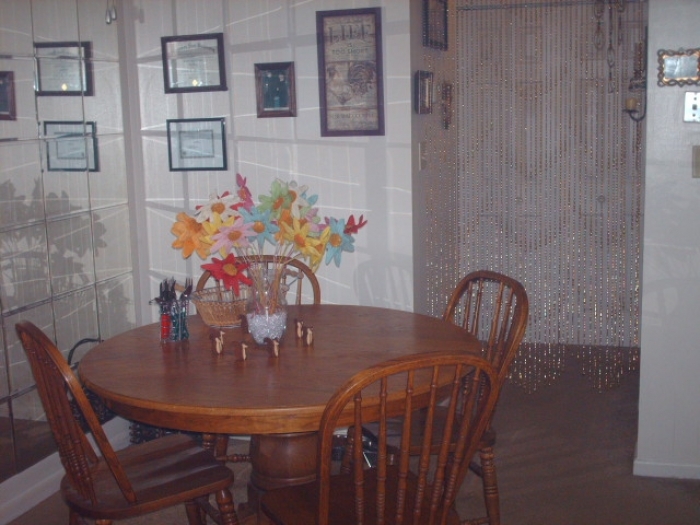 This bead curtain completely changed the personality of the rooms. Spectacular results. ProsAdda new identity to a room. ConsI wish it was more dense, i.e, more strands in the same space. 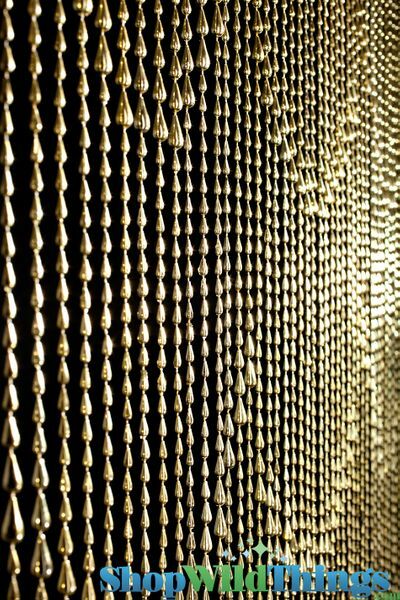 But possibly one reason why, it not might be the varying shapes of the beads, maybe if it was more dense it may not hang as well. 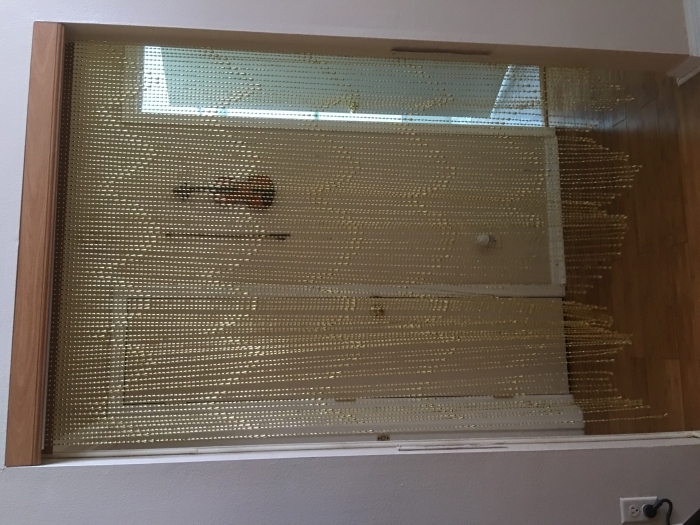 AWESOME AWESOME AWESOME,,, BEAUTIFUL BEADED CURTAIN... HIGHLY RECOMMENDED.. THE BEST CUSTOMER SERVICE EVER!!! Merchant Response:Thank you so much for your review and photos! We appreciate you, and this is very helpful for our customers. ProsI love this product and the color of Gold....It really brings the brightness in my home! Great item and was shipped right on time. 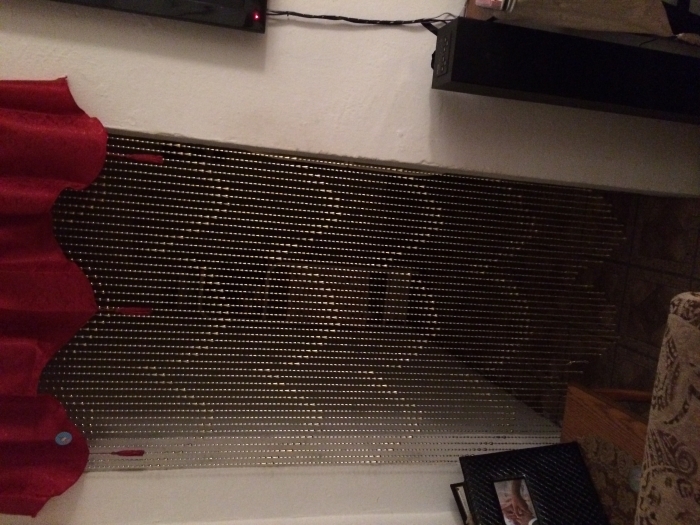 I am extremely happy with the beaded curtain that I purchased from this company. 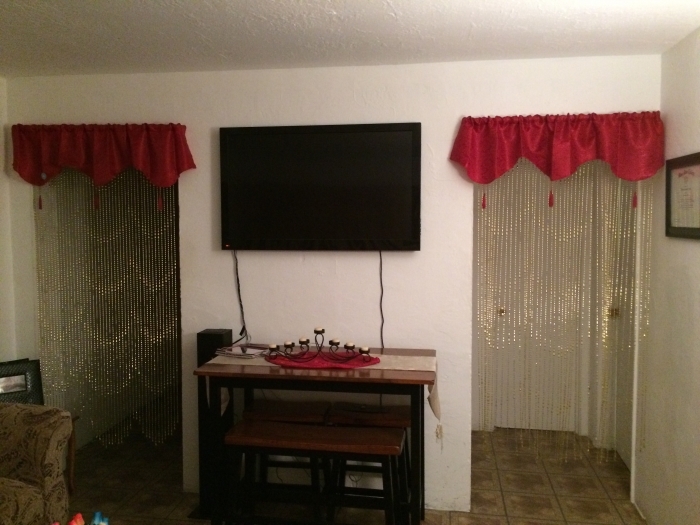 The curtain was very reasonably priced, and I was very pleased with how quick and easy it was to hang. It looks perfect! I was also happy with how the item was packaged and how quickly it arrived. Terrific customer service! Great quality. 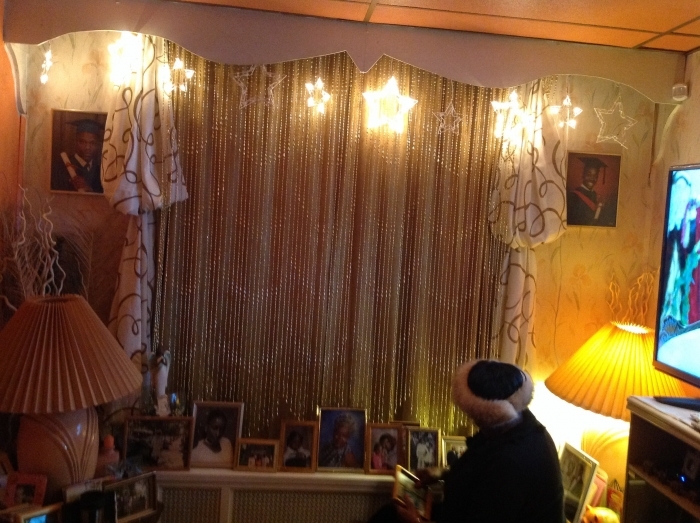 I have the gold beads hanging over some sheer gold curtains.Very elegant. Buying 4 more to complete the 5 windows in my dining room. These beaded curtains are absolutely beautiful. Much more beautiful in person.I would highly recommend them. ConsHard to hang without the proper material.. Very happy with the curtains! Did see them on an episode of CSI the same day we received them. That was fun! Prompt delivery and great interaction with customer service. Outstanding product and service, Thank you!! I clicked 5 stars but It did not work. 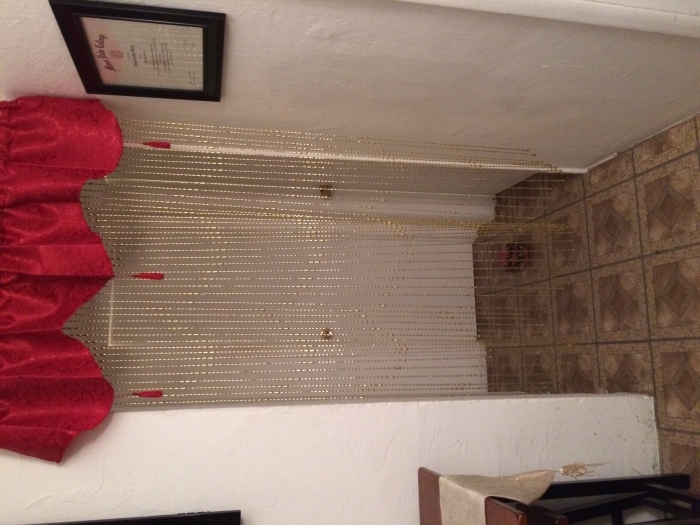 it is exactly what i needed, love everything about it & this is a great website ... my 2nd beaded curtain from them! We love this product. Well made and affordable. The color is better and more intense than I imagined they would be. This color blende with my color scheme beautifully. I am completely satisfied. Love it love it. Looks better than I imagined. It was packaged really nice and just hangs beautifuly. It is perfect for what I was looking for! 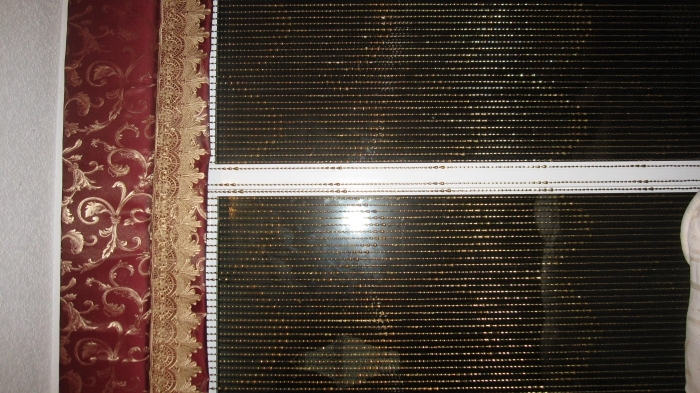 Love the beads, looks much better than any other bead curtain I have seen before! ProsThe way it looks! Easy to hang. I had an ugly water heater in an area without a door. I paired a pretty pair of curtains with pink cabbage roses on a white background with the Raindrops Beaded Curtain in gold and it was instantly elegant looking. It was a quick fix! 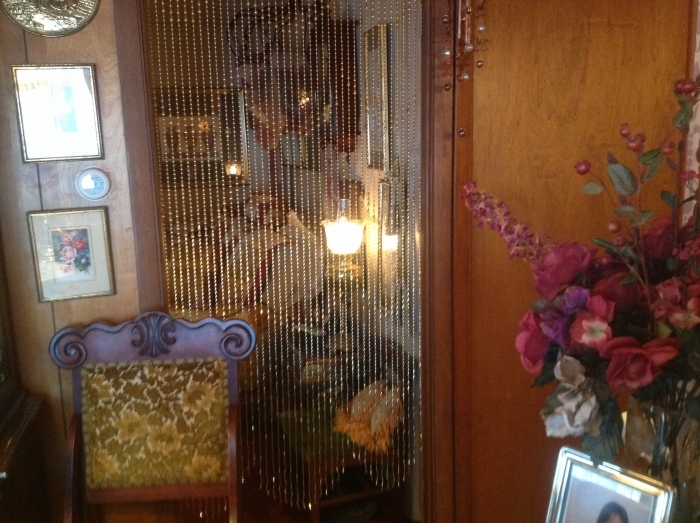 ProsThe amazing effect i had when I hung the beaded curtain with a pair of curtains to hide an eye-sore. I love them and they shipped so quickly.